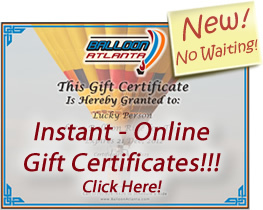 Hot Air Balloon Rides, Sales, Promotions, Training, Event planning, Online Gift Certificates, for the North Georgia area including Alpharetta, Marietta, Canton, Roswell, & Cartersville. 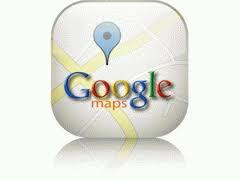 From Douglasville to Gainesville we have a balloon flight for you. 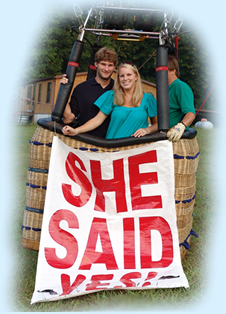 Our Balloon Pilots are professional, safe, and fly for the love of flying balloons. Corporate, National, and Regional contracts are also available, more than Advertising, Hot Air Balloons are Public Relations tools that make people smile when they think of your company. From Hot Air Balloon Rides, to design of a new Hot Air Balloon program, to scheduling Nationwide events, Balloon Atlanta can help! Hot Air Balloon Rides for memories of a lifetime! We are NOT ticket brokers!